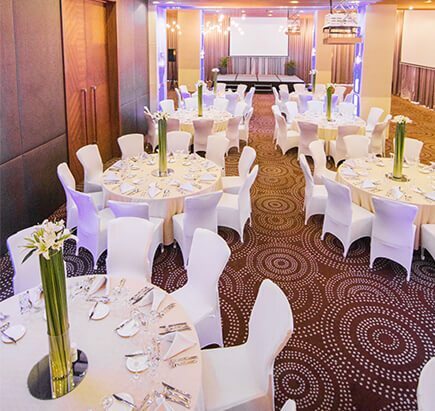 There is always something about life to celebrate at F1 Hotel Manila. 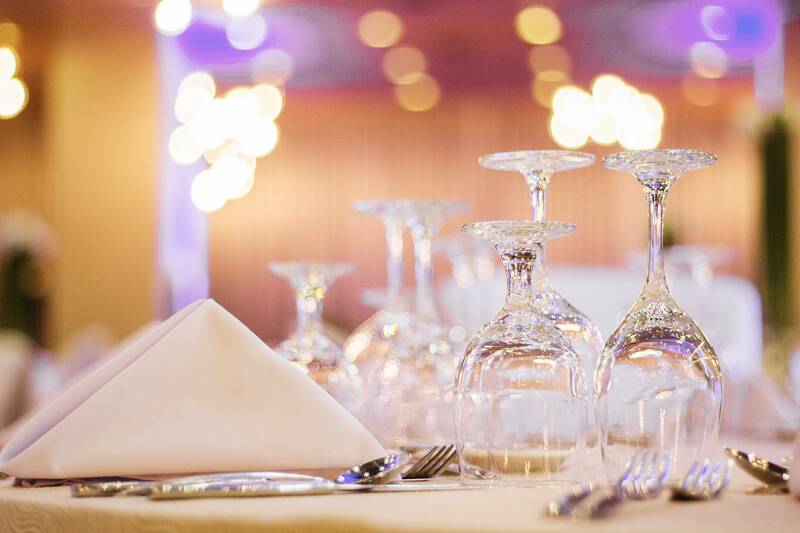 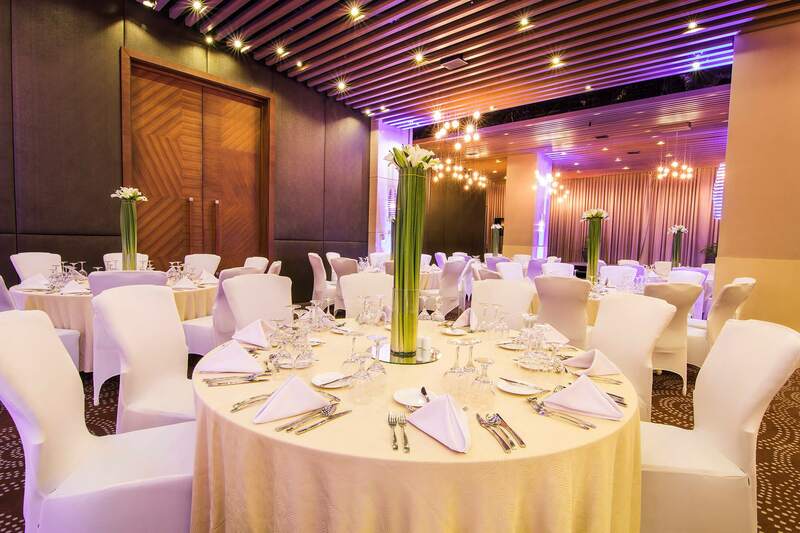 Be it grandiose weddings, fabulous debuts, formal corporate functions to small, intimate gatherings, F1 Hotel has the best venues and set-ups for your needs. 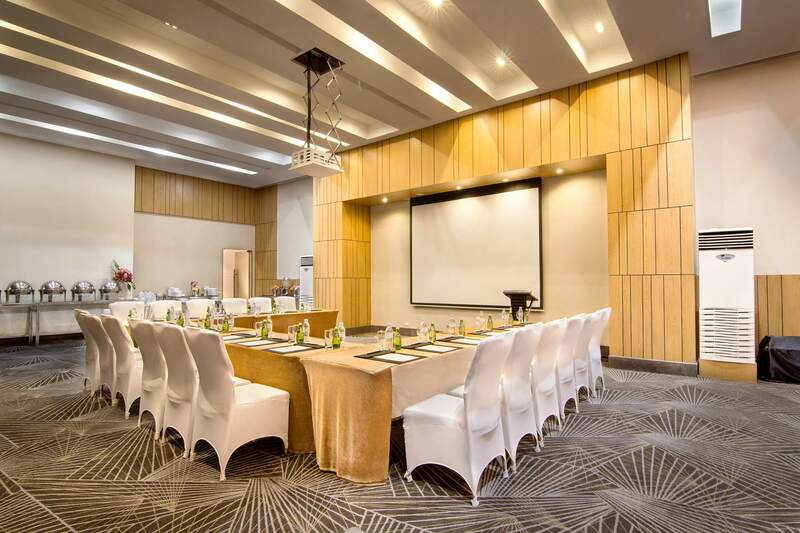 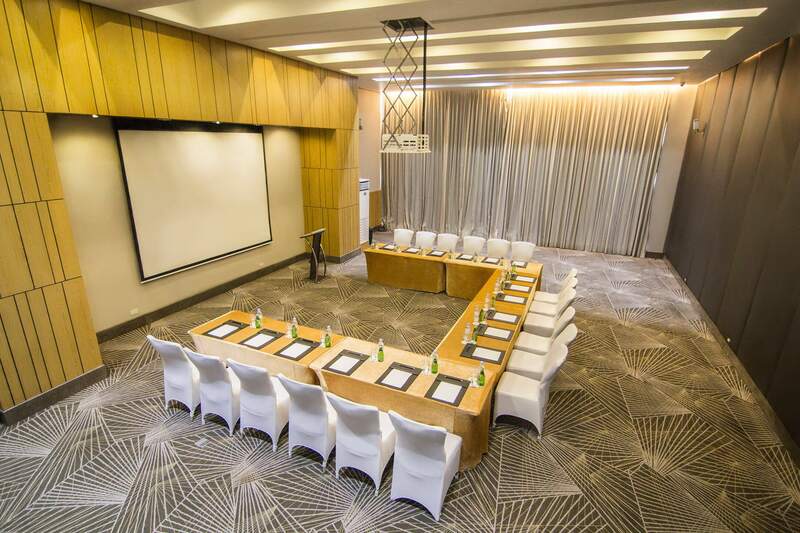 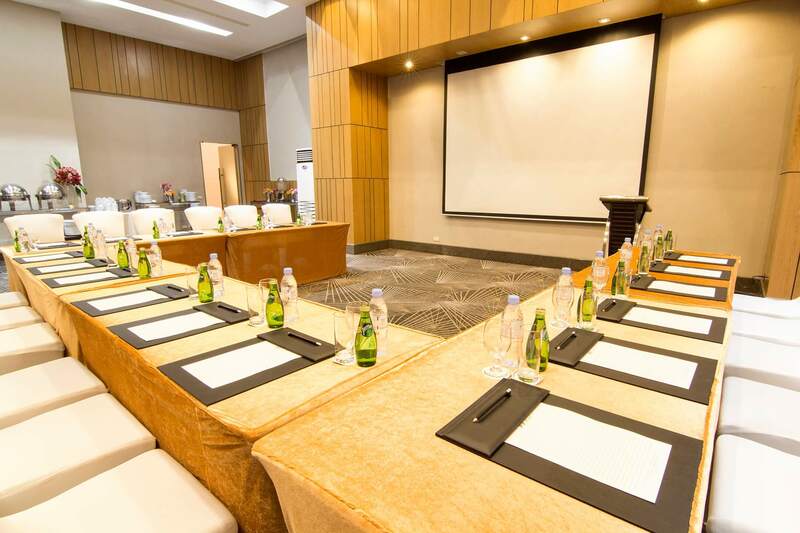 The finely appointed and state-of-the-art facilities and amenities of the hotel can help you with all your meetings and events requirements. 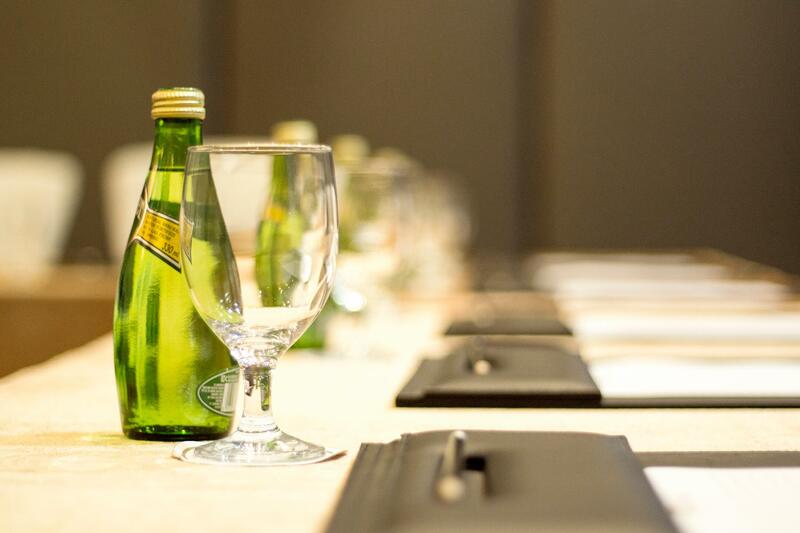 Discreet personalized service coupled with modern world-class facilities and amenities make F1 Hotel Manila your best choice. 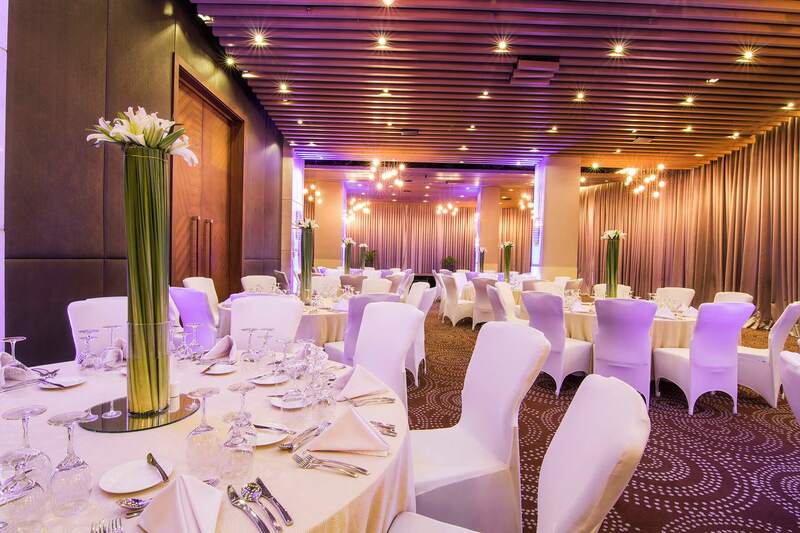 With its majestic halls, the Infinity Ballroom could seat up to 250 guests, depending on the set-up. 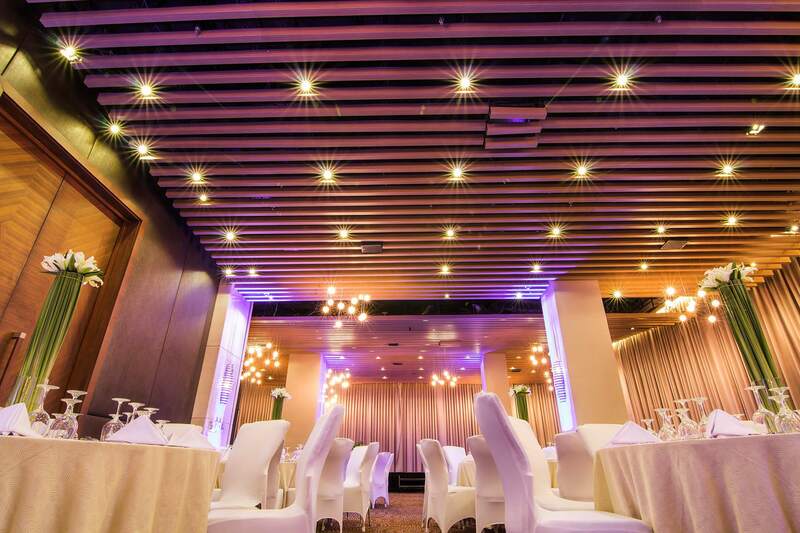 The ballroom is collapsible into three parts to accommodate the needs and specifications of event, whether it’s social, or for corporate conventions. 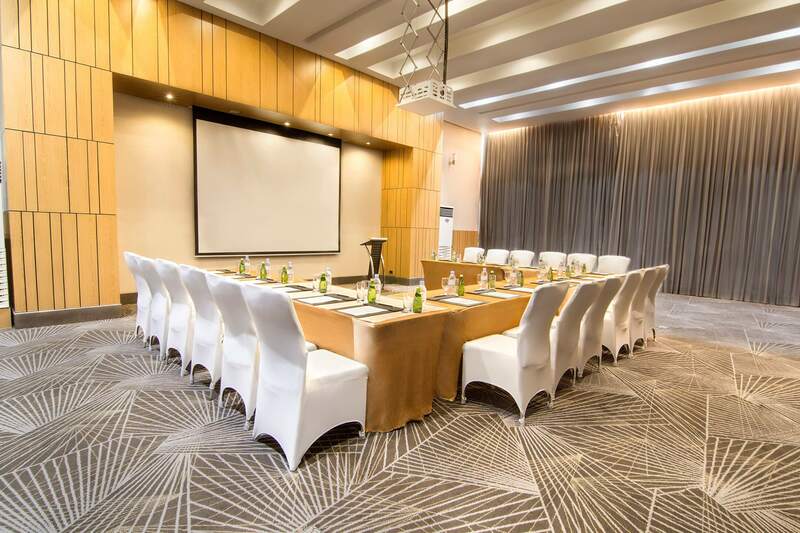 F1 Hotel Manila has seven function rooms basically designed for corporate events, namely: Platinum, Gold, Silver, Titanium, Bronze, Copper, and Business Center, which could hold attendees ranging from 20 to 100 persons, depending on the clients’ requirement and set-up.